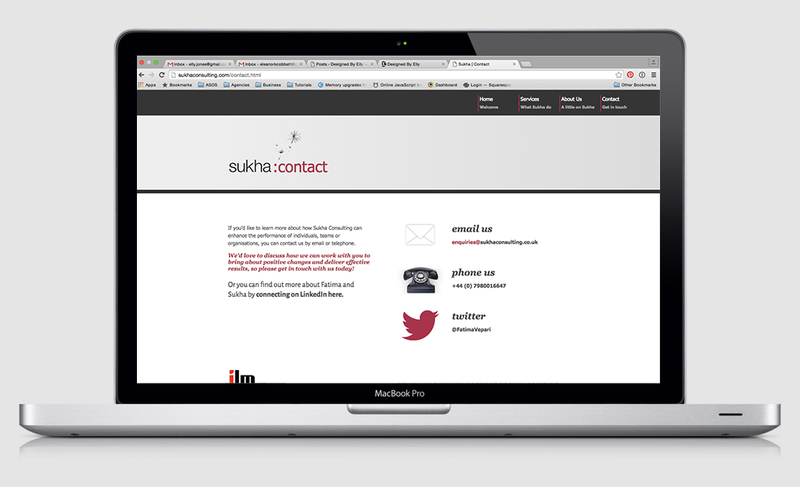 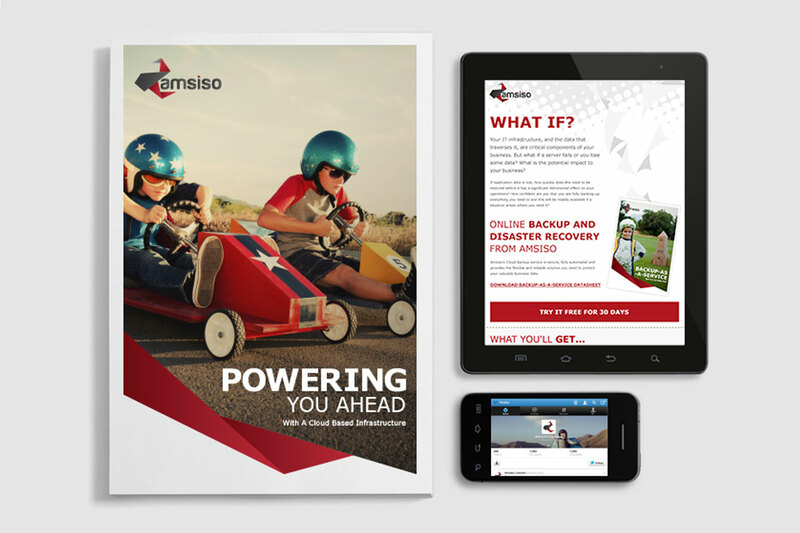 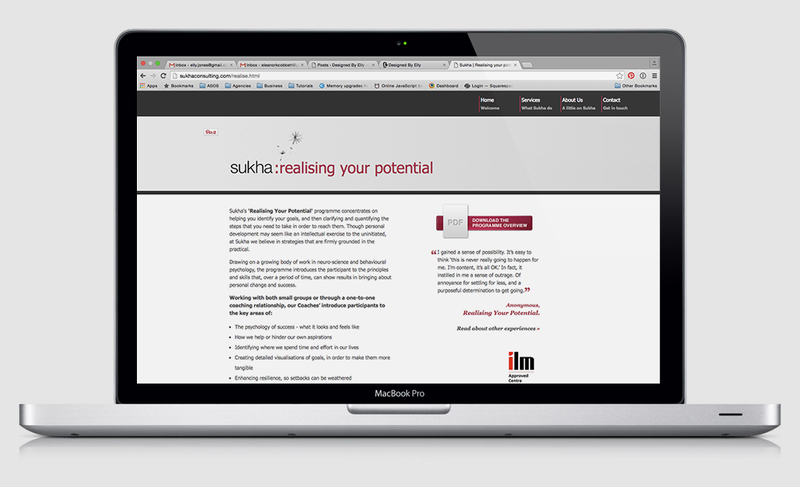 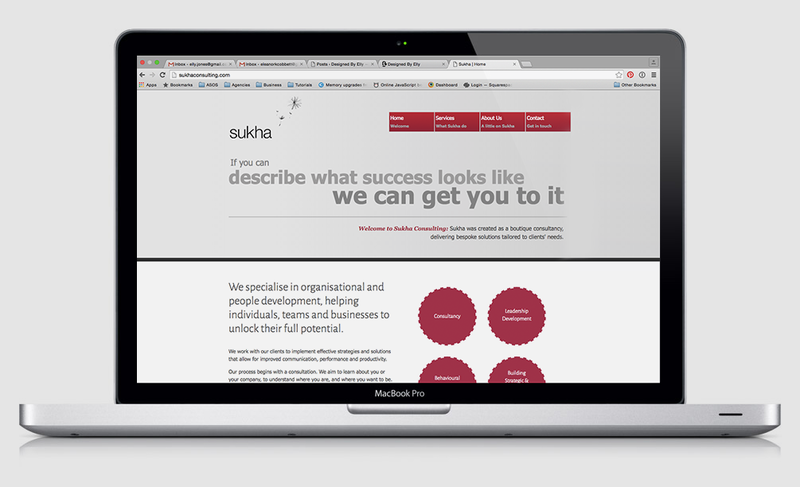 Sukha Consulting was an established brand that needed a website. 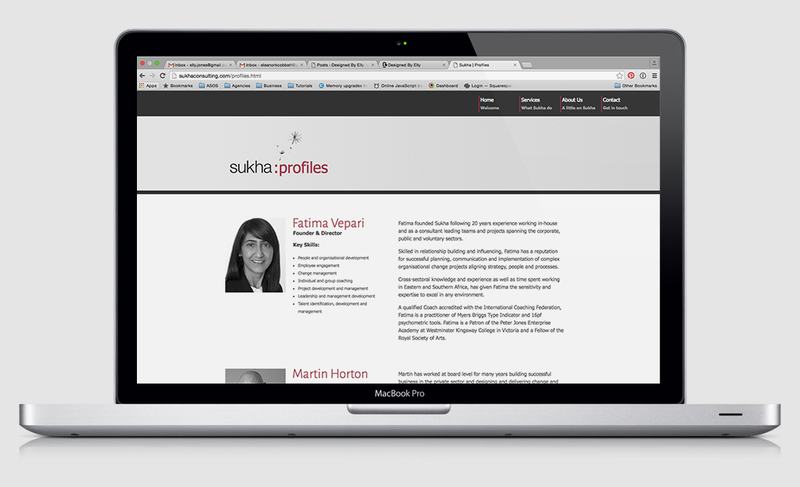 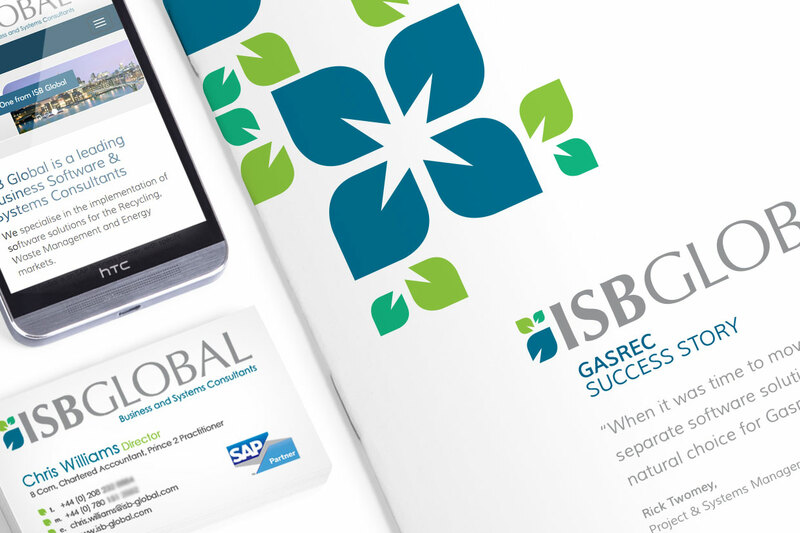 The brand palette is limited and it was important to Fatima that there shouldn’t be any stock imagery. 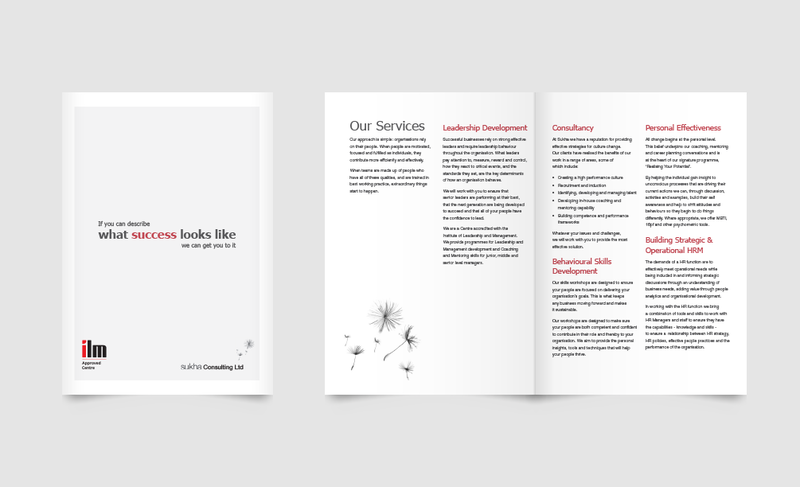 Therefore the finished design is much more typographic.